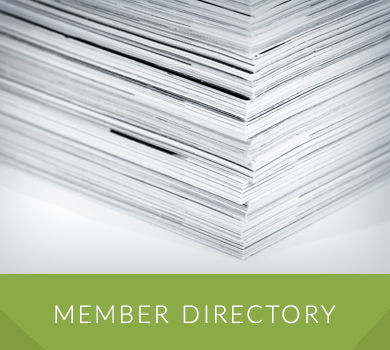 We are 500 members strong, representing over 10,000 individual employees in the Sycamore area. That makes us one of the largest member organizations in the County. The Chamber was formed in 1915 by dedicated business owners who wanted to make a difference in the growth of the community. Today membership is still growing strong. The spirit of the business community and local organizations contribute to the vitality and energy of Sycamore. 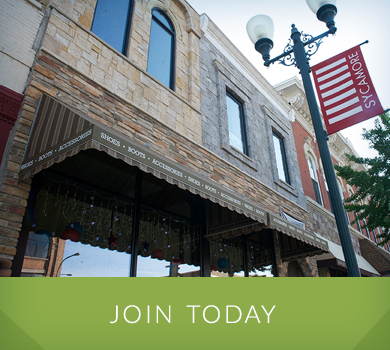 The Chamber’s strength lies in its membership base, made up of both large and small businesses, including virtually every profession in the Sycamore area. This diversity in membership influences the direction of the Chamber’s many programs, and provides the ideas, talent, and finances needed to keep the chamber an action-oriented voice for business. Our office, located at 407 W. State Street Suite 10 in Sycamore, is open to the public from 8:30 a.m. to 4:30 p.m., Monday through Friday. Share in Sycamore’s prosperity… exchange ideas and methods… associate with other business people and professionals… form a partnership of progress to make a difference. Join Now!